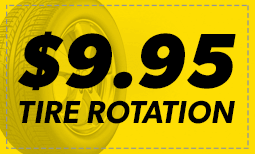 Meineke is all about delivering high-quality, professional automotive care at a price you can afford. 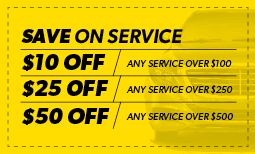 Check out these exclusive coupons for our 1119 West Chester Pike location. 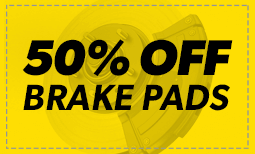 Text, email, or download a coupon today, then head to your local Meineke in West Chester, PA. Offers valid at participating locations only. 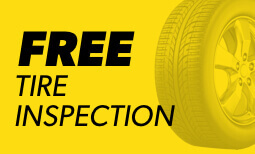 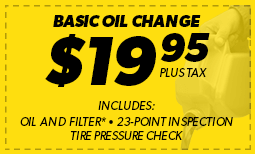 Save money on your next oil change, battery replacement, or routine maintenance appointment; take the coupons above to your local Meineke on 1119 West Chester Pike in West Chester, PA. Have your vehicle’s needs attended to by a trained professional— so we can get you on the road and on with life.